The 2018 Beijing Motor Show witnessed Japanese Automaker, Toyota COROLLA PHEV. PHEV is an acronym for plug-in hybrid version. The launch would take place in 2019. Reportedly, China is touted as the largest market for electrified vehicles in the world. Toyota already ships the Corolla Hybrid which is aimed primarily at the Chinese Market. The Corolla PHEV rests on the same platform as the Corolla Hybrid. However, Toyota has plans to introduce new generation models for the old horses. 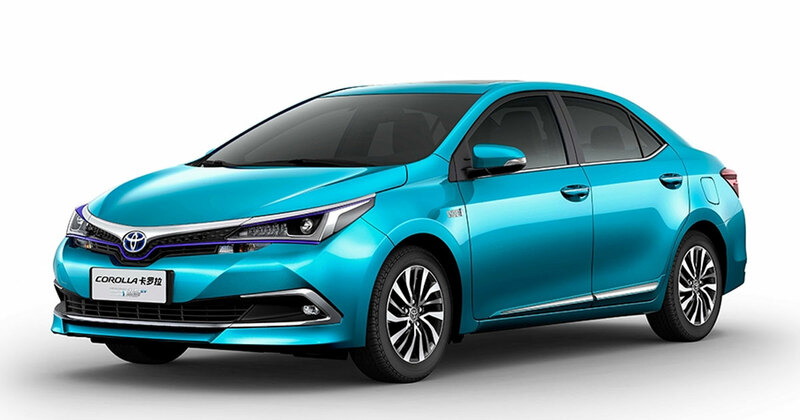 Reportedly, the first-ever Corolla (Branded as Corolla Ex for Chinese Market) to dawn Indian roads is still part of Toyota's portfolio for Chinese car lovers. The Japanese Automaker still continues to ship Corolla EX parallel to the existing global model into the Chinese market.